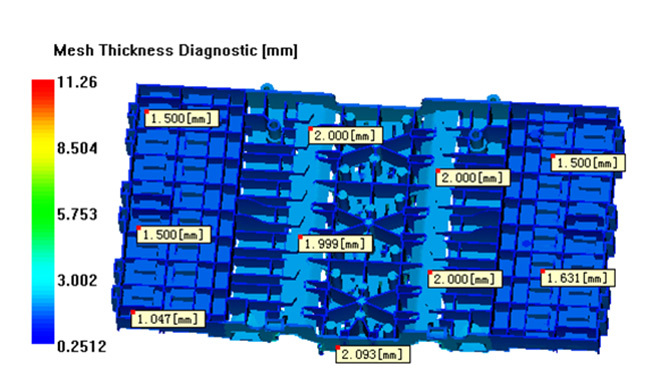 We offer several services: product design, prototype, moldflow analysis, precise machining, Sourcing. 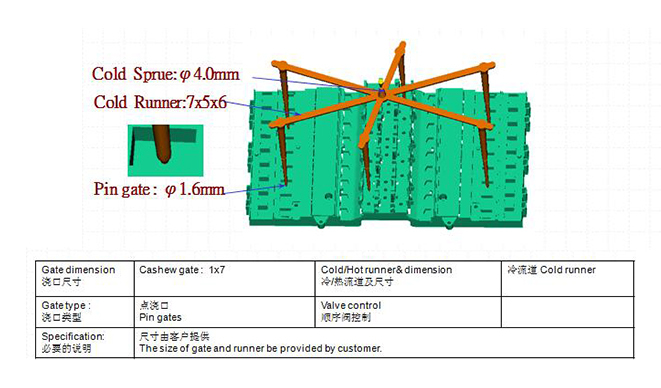 We hope those services will help you, and we look forward to partnering with even more great services from around the web. 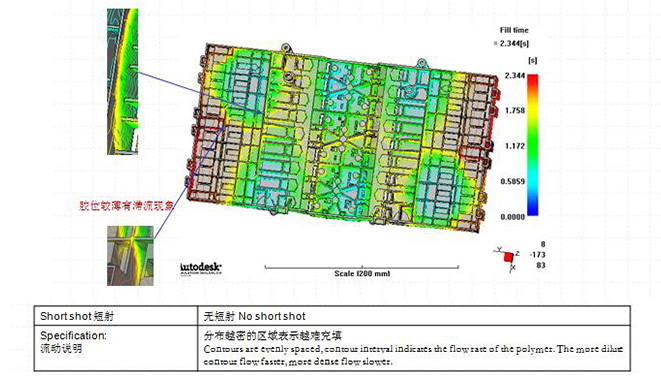 Good mold design is half successful for good molds ! 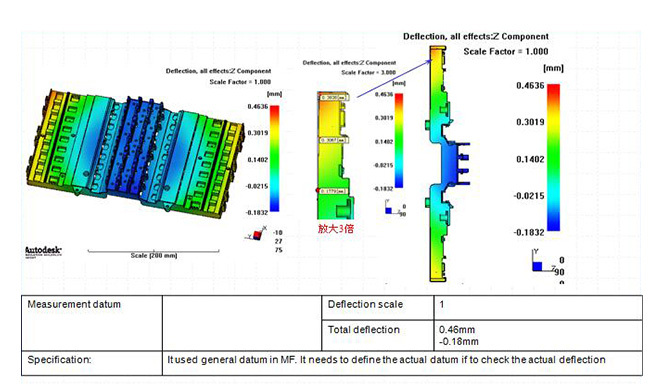 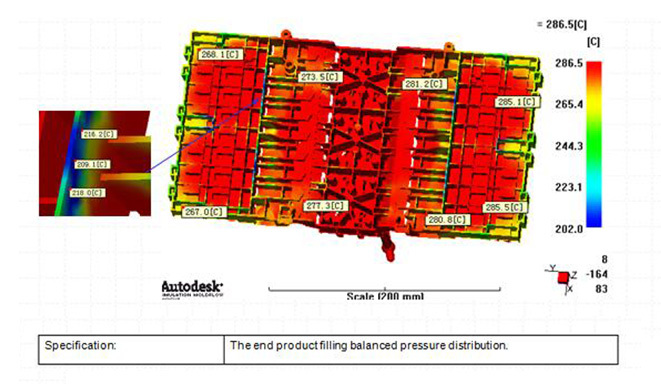 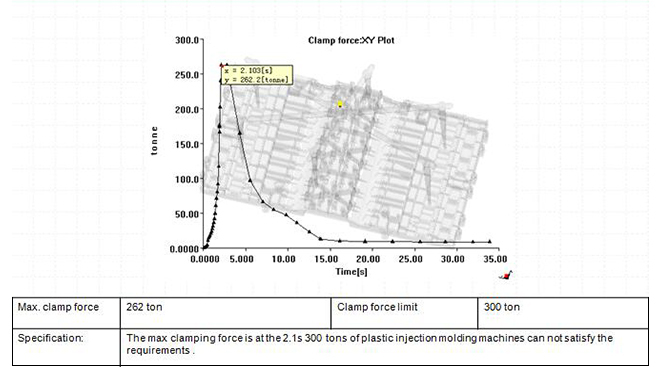 Comprehensive moldflow analysis is most key to good molded parts ! 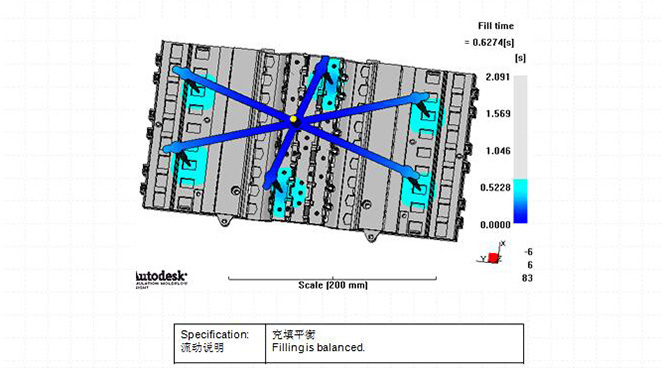 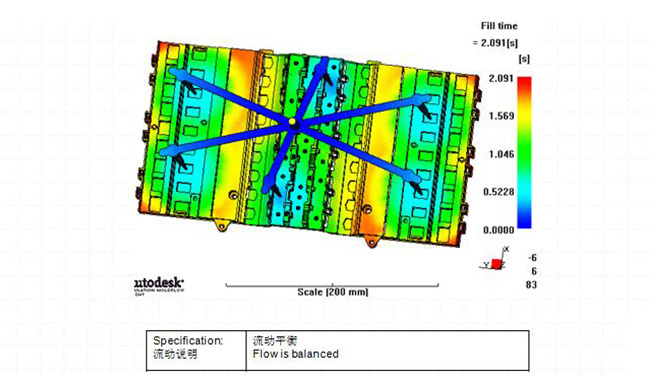 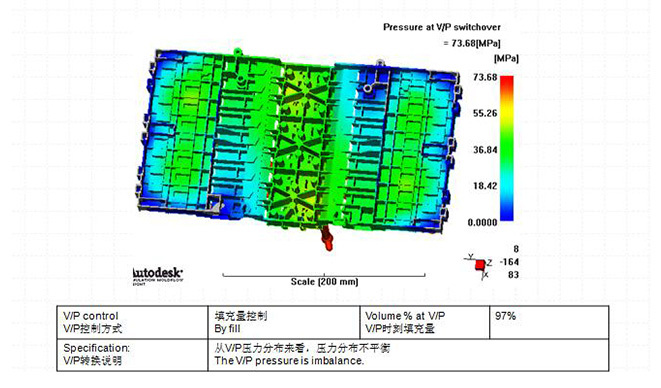 We will focus on moldflow analysis for each project to study any potential problems before mold fabrications. 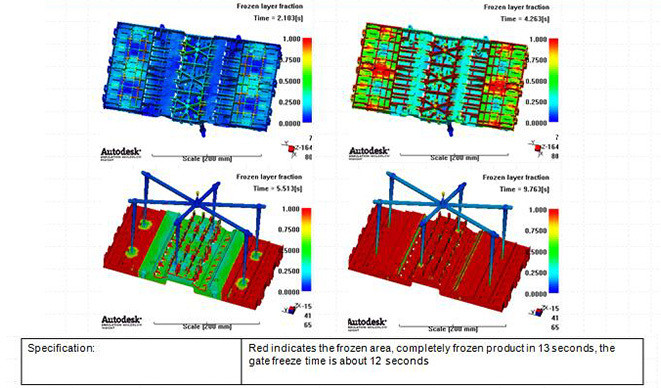 Good mold flow analysis can save costs for future !